Do you want that fabulous smile, the one you always dreamed of? Dr. Colquitt can help make your dreams come true! Turn a worn out smile into a wow smile! Dr. Colquitt has been referred to as the Michelangelo of Dentistry by both his patients and colleauges. He has extensive training and exceptional expertise in full mouth reconstruction. Full Mouth Reconstruction is also referred to as full mouth rejuvenation or restoration. Full mouth reconstruction addresses three areas involving your mouth: function, oral health and aesthetics. It is all inclusive. It is a "smile makeover". It is life-changing! Oral health includes cavities and any stage of of gum disease or gingivitis. Gingivitis is caused by infection or plaque around your teeth. It is a common cause of tooth loss. 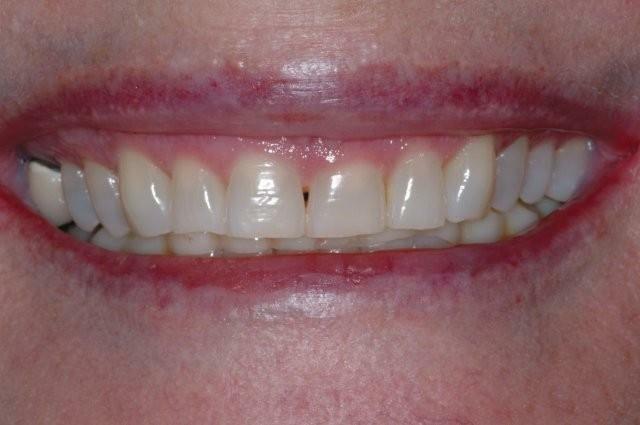 The more serious type of gum disease is periodontitis. This condition causes your gums to grow away from your teeth and lose supporting bone. Periodontitis may also increase your risk of heart attack and stroke. Dr. Colquitt can help restore your oral health needs. Whether you need coaching on gingivitis home treatment for a short period of time, composite fillings, or gum surgery, you can be confident that he will take care of you every step of the way. "I called a dentist friend of mine in Austin to get a recommendation for a dentist in Dallas that specialized in implants and cosmetic dentistry. He suggested that I see Dr. Jeff Colquitt. That was 20 years ago and I am still his patient today. When I first visited with him I wore a partial plate on my bottom teeth. The silver wire showed when I smiled. 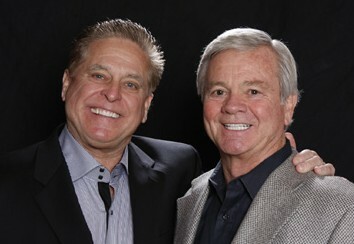 I explained to Dr. Colquitt that I wanted to replace these teeth but dentures were not an option. He understood and suggested that implants would replace my missing teeth. The implants looked so good that I decided to improve the overall appearance of my smile. 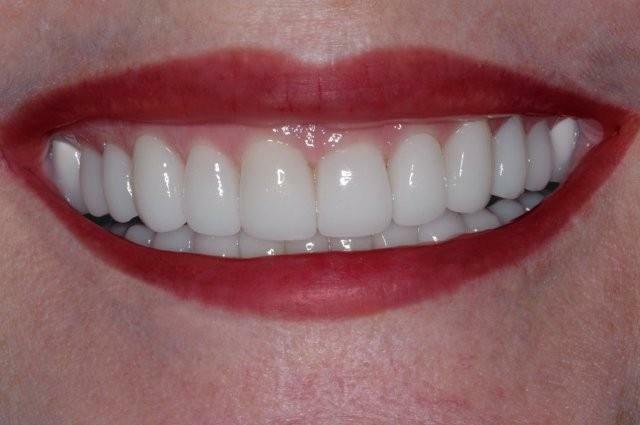 Dr. Colquitt whitened my teeth and applied porcelain veneers to the teeth that had enamel discoloration. I feel much more confident with my smile now and have forgotten what it looked like before. People often compliment me on my beautiful smile. The decision to improve my smile is one of the best I have ever made." - R.L.